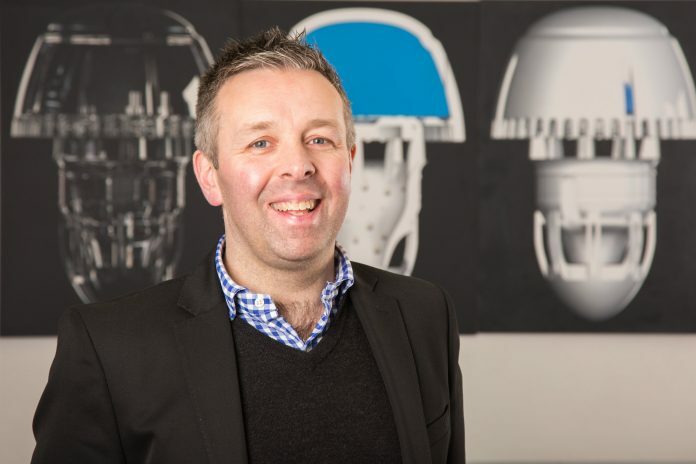 Derby-based HSG, the washroom and water saving expert, has clinched a record number of new business since gaining The Queen’s Award for Enterprise in Innovation earlier this year. HSG was granted The Queen’s Award for Enterprise in April – regarded as one of the most prestigious business awards in the country – in recognition of the positive impact that its innovative and unique Ureco system is having on businesses and venues across the UK. Since then, HSG has since clinched more than £100,000 of new business for the two-fold system which is a market leader in water conservation and improving the washroom environment. The Ureco urinal sleeve and Uretech water management system is already installed and achieving unrivalled water and money savings in some of the UK’s top venues. New customers range from further visitor attractions such as Chester Zoo, sporting venues including Derbyshire County Cricket Club, corporate buildings such as BT Sport head office in London’s Olympic Park and Euro Garages in Blackburn as well as food manufacturing sites including Shire Foods in Derbyshire. They join a portfolio of long-standing customers including the 02 Arena in London, NEC in Birmingham, major restaurant chains such as Pizza Hut as well as in top football clubs and some of the largest retail shopping centres across the country. Sales have also increased for HSG’s latest innovation – the Uretech Plus professional water management solution. Fitted onto a venue’s existing water meter, Uretech Plus uses the latest Wi-Fi technology to provide minute by minute readings of water usage to a laptop, tablet or smartphone. HSG Managing Director Simon Rice explained: “Since gaining The Queen’s Award for Enterprise in Innovation and proudly displaying the emblem on all our products, vans and communications, we have seen a marked increase in sales. “Our existing and potential customers recognise that The Queen’s Award is the ultimate recognition of quality and innovation and it has elevated the company to yet another level within this competitive industry. Another key innovation for HSG has been the Cleen App and Dashboard which is UK’s first fully integrated management tool and review app to help venues and washroom services providers address issues and promote their high quality facilities.